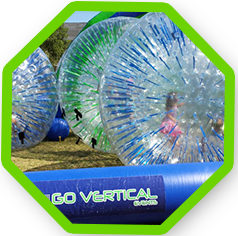 Welcome to Go Vertical Events, Auckland’s leading specialist event company in interactive experiences. We pride ourselves in providing the latest in challenging, memorable and adrenaline filled experiences that will leave you coming back time and time again. 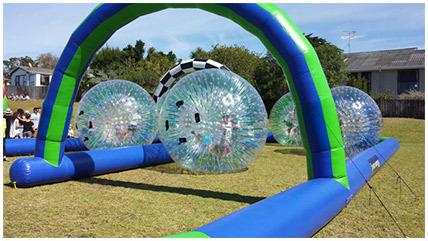 As opposed to “passive rides” we offer experiences that require active participation, promote physical and mental activity, and are challenging for participants of all ages and abilities. 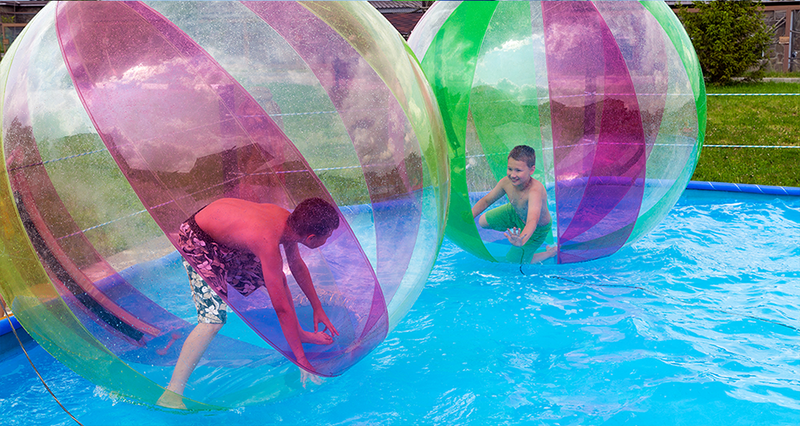 Not to mention extremely fun! 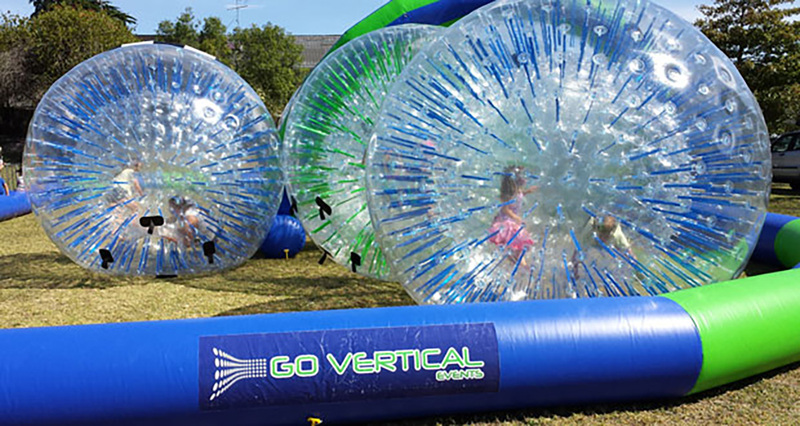 From bungy trampolines to wax hands, mobile climbing walls, zorbs and more, here at Go Vertical we have a range of different products on hand available for hire and guaranteed to provide a great time. Making your event stand-out from the rest, here at Go Vertical we pride ourselves on facilitating for events of all kinds with equipment tailored to suit everything from corporate events to fundraisers and more. Here at Go Vertical we pride ourselves on making your event as hassle free as possible by taking care of everything you need from equipment to event supervision and more.